contemplation. It is like a thought once understood and lost, which one tries to grasp again.' (Guy Warren, 2011). 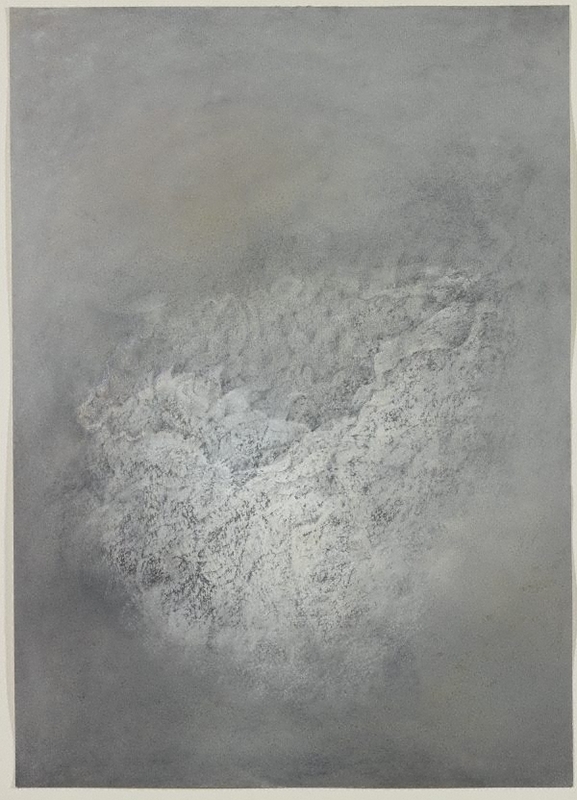 Anne Judell’s 'Breath' evokes smoke, drifting clouds, organic entities or simply the ineffable. 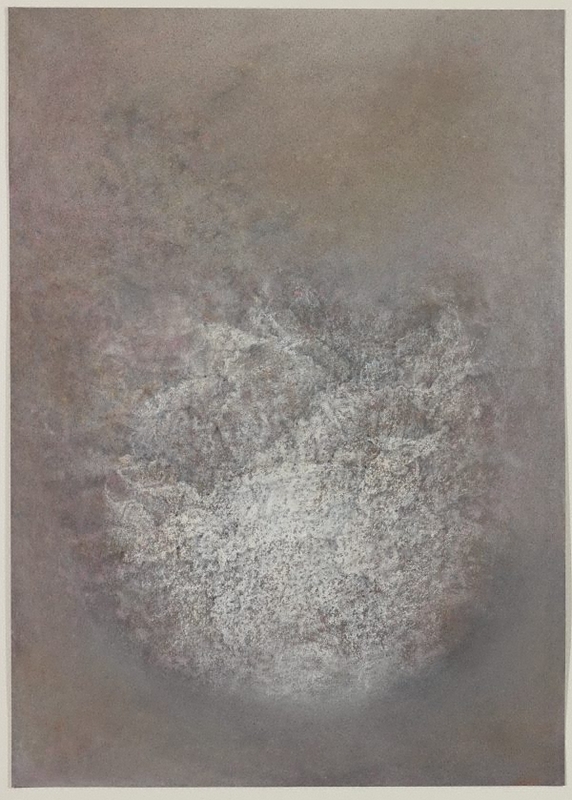 Although she looks closely at nature, Judell stated that in 'Breath' she was ‘exploring a way to show the fundamental truth of matter’. Her principal interest lies in the connection between ancient Buddhist wisdom and current scientific discoveries in quantum physics, in the constant formation and dissolution of molecules. She says, ‘I work very lightly with many many layers of pastel until some form asserts itself. This is then refined with graphite and more layers. I’m attempting to reach that very elusive point where they are neither form nor formless.’ For Judell, the drawing describes an emotional state and is, in essence, abstract. 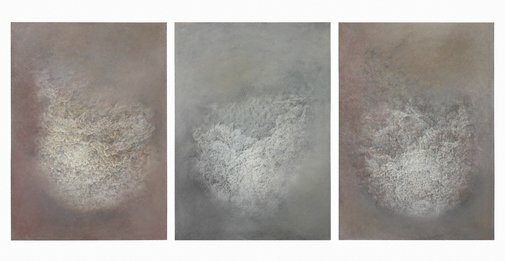 She feels that it is necessary to give time to the work, to allow it to be felt, to resonate with the viewer. She states on the subject of her practice that, ‘art, for me, is the mystery itself, as well as the means to explore the mystery’. Christopher Allen, The Australian , ‘Nuanced works draw on the disciplined imagination’, pg. 13, Canberra, 19 Dec 2011, 13 (illus.). Alexandra Back, The Sydney Morning Herald , 'Artist draws breath and scores 10 out of zen', pg. 13, Sydney, 03 Dec 2011-04 Dec 2011, 13. Emma Biscoe, Highlands Post , 'Last minute decision pays off', pg. 1, Bowral, 15 Dec 2011, 1 (illus.). Judell is photographed standing in front of the work. Hendrik Kolenberg, Contemporary Australian Drawing: 20 years of the Dobell Prize for Drawing , ‘Introduction’, pg. 6-14, Sydney, 2012, cover (colour illus. ), 9, 56, 57 (colour illus. ), 61, back cover (colour illus.). Jude McBean, The Daily Examiner , 'The Dobell', pg. 33, Grafton, 10 Dec 2011, 33. John McDonald, The Sydney Morning Herald , 'Lines of poetry', pg. 12-13, Sydney, 10 Dec 2011-11 Dec 2011, 12, (colour illus. ), 23. Featured in Spectrum supplement. Deborah McIntosh, Highlife Magazine , ‘Drawn to intrigue’, pg. 124-126, Bowral, Apr 2012, 124 (colour illus. ), 125. 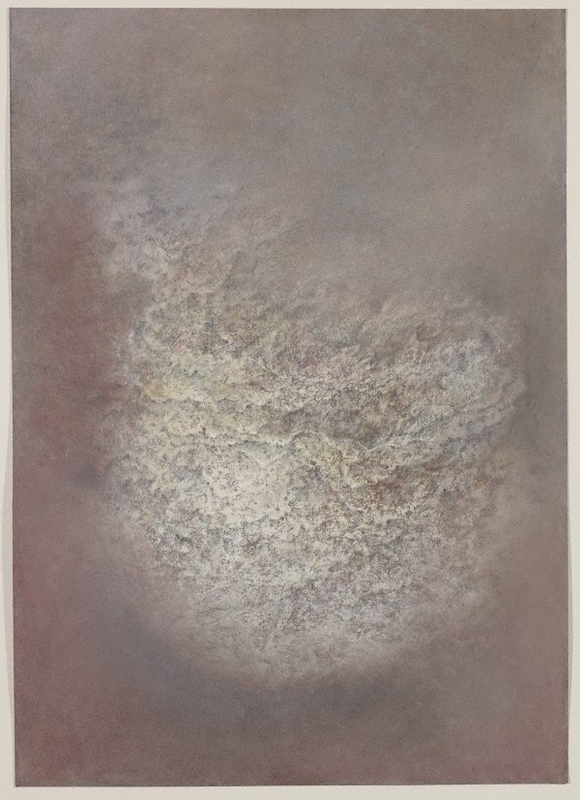 Matthew Westwood, The Australian , 'Anne Judell's picture of nothing wins the Dobell Prize', n.pag., Canberra, 03 Dec 2011, n.pag..
Look , 'Dense and subtle Dobell winner', pg. 10, Sydney, Feb 2012, 10 (colour illus.). Age , 'Artist breaths easier after $25,000 win', pg. 19, Melbourne, 07 Dec 2011, 19 (colour illus.). Daily telegraph , 'Emotional victory', pg. 23, Sydney, 03 Dec 2011, 23. The Newcastle herald , 'Abstract art wins Dobell', pg. 2, Newcastle, 03 Dec 2011, 2. Wagga Wagga Daily Advertiser , 'Anne Judell wins art's Dobell Prize', pg. 49, Wagga Wagga, 03 Dec 2011, 49.